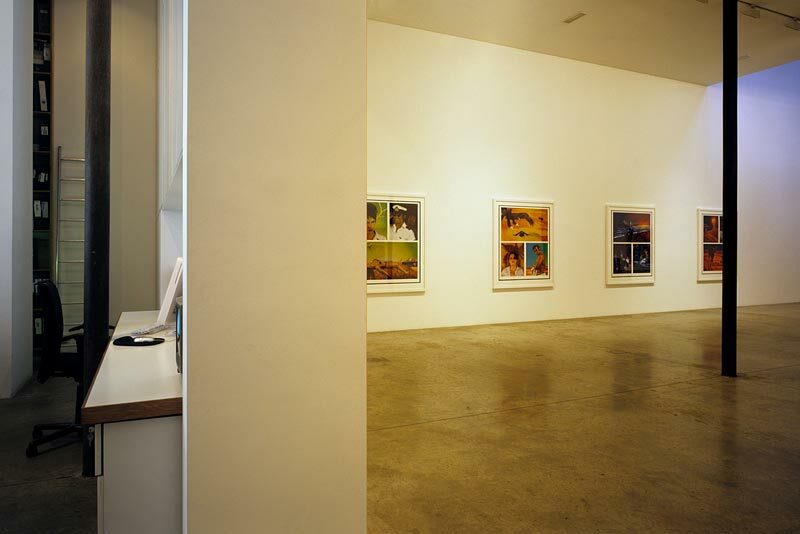 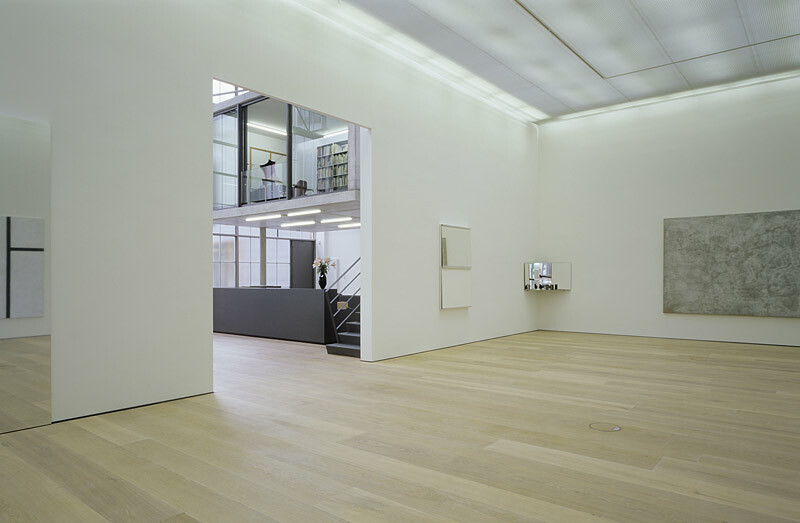 'Gallery' looks specifically at contemporary commercial gallery spaces and questions their relationship with established notions of the 'White Cube' and 'non-place'. 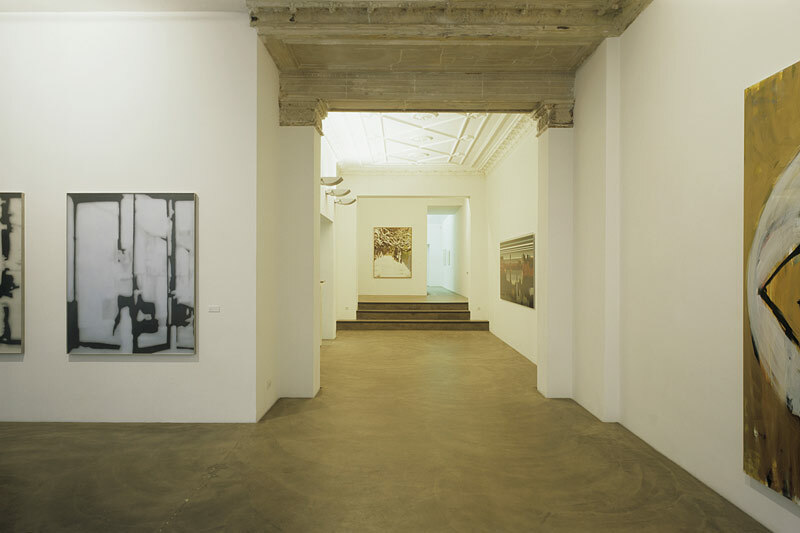 Each image reveals the exhibition space within the context of the various adjoining spaces that exist in such environments, from the gallery office to the private viewing room, the client seating area to the storeroom. 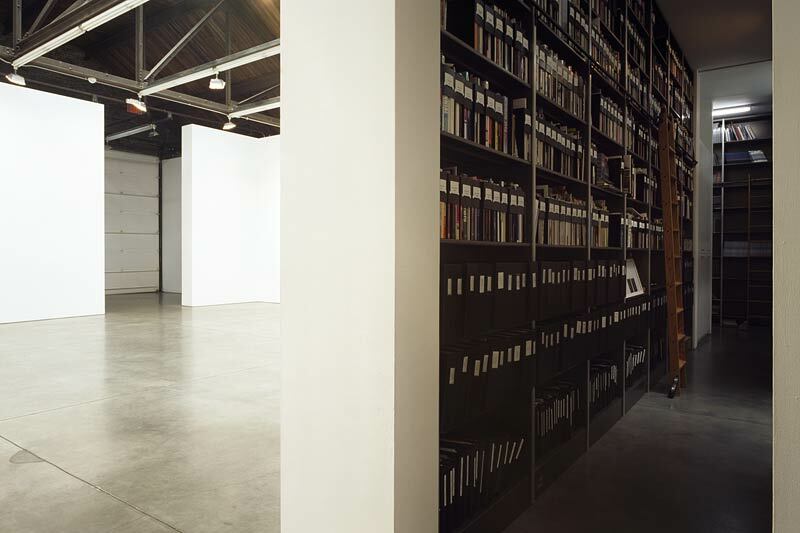 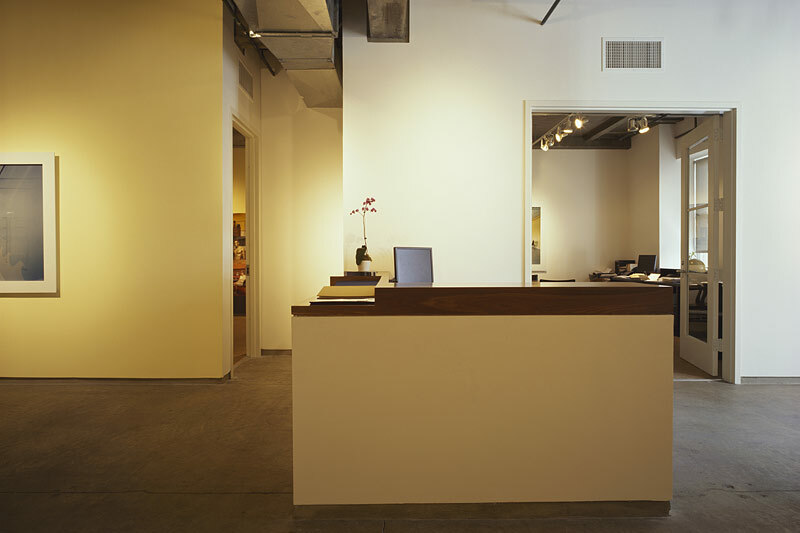 These spaces are often highly designed, featuring high spec furniture, shelves of books and files as well as additional works of art on the walls or carefully wrapped for protection, shipping and future viewing. 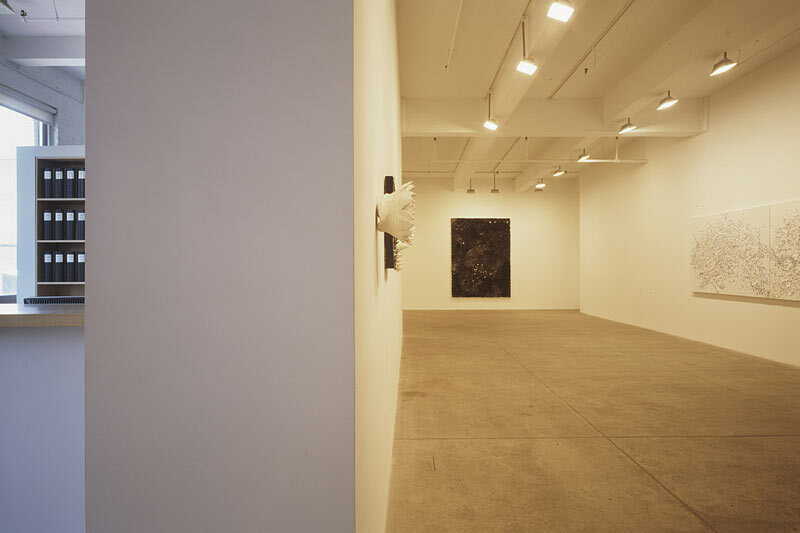 As a result the temporality of exhibitions is subtly revealed. 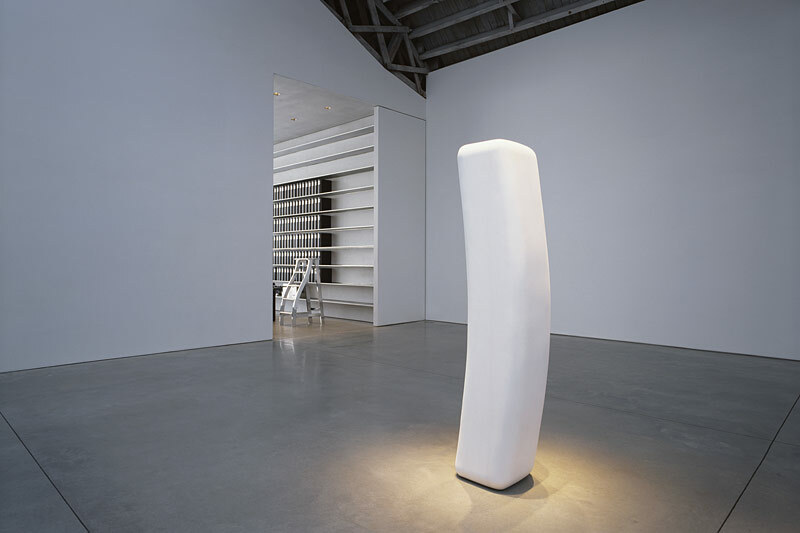 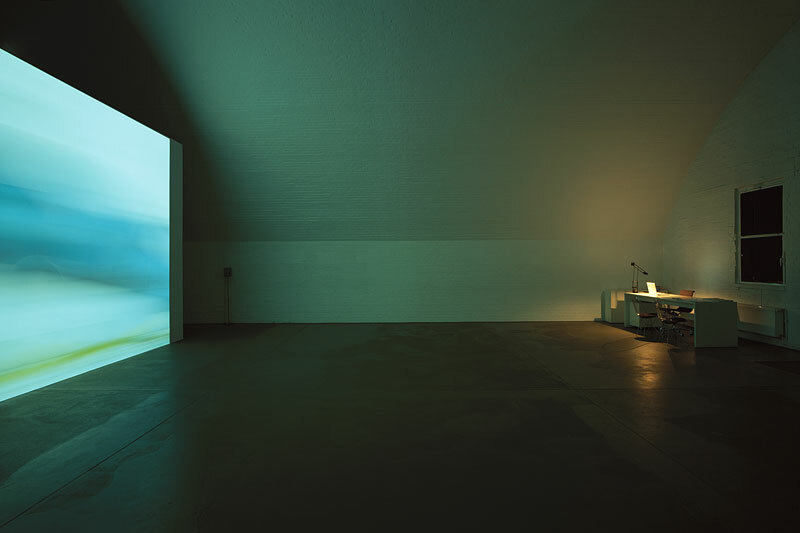 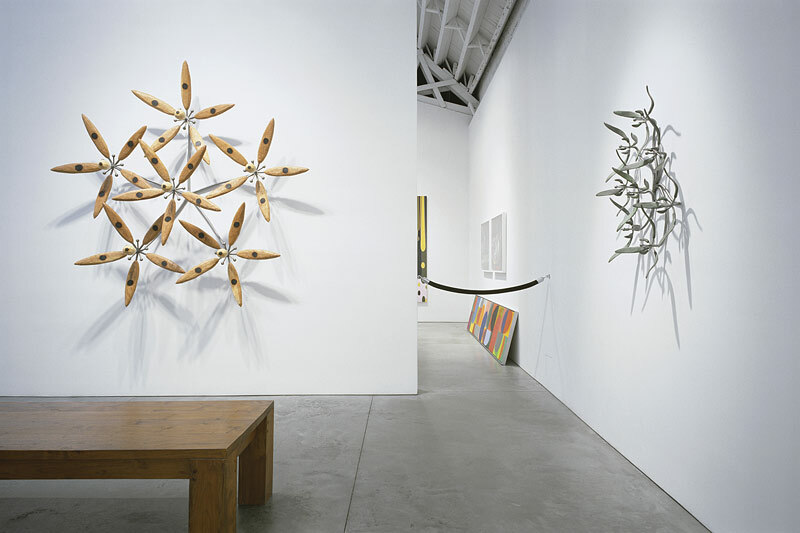 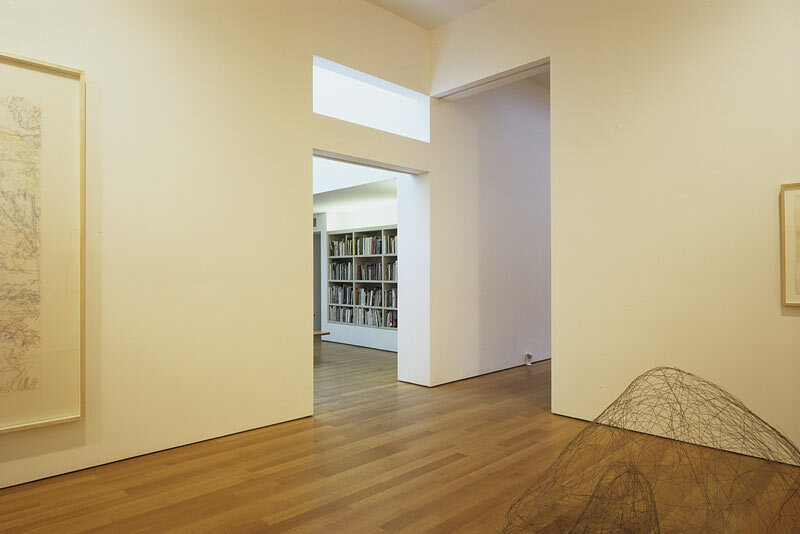 The images use the natural and artificial light sources to inform the viewer as to the spaces relationship to the outside world, as we become increasingly aware of the existence of daylight, or lack of it, be it from a hidden plate glass window, from the ceiling, or of a wholly artificial nature. 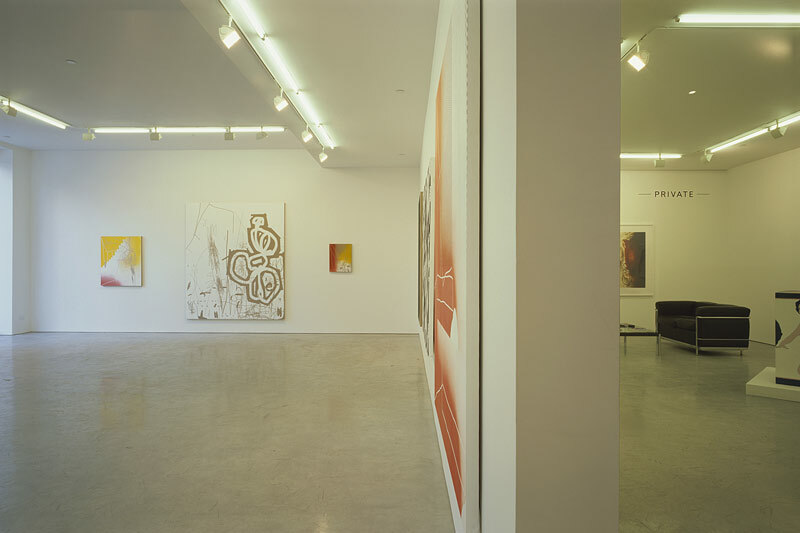 This dramatically changes as we move from image to image and consequently engages with a number of questions and theories that surround the environment of the contemporary 'White Cube' as a timeless space for the contemplation of art.